Why Do The Hungarian Dental Famous In The World? Everyone wants to have the best dental care so that they get rid of dental issue forever. Most people visit dentists for lifelong treatment but what if the treatment won’t last long? What if the treatment fails? Or is it affordable? Very few people get the affordable and best treatment. This is the reason many European people visit Hungary for dental therapy. Actually, it is the only reason; people from Germany, Europe, and another part of the countries visit Hungary. Hungary is the safe place for dentistry because the dentists are well trained, have expert dentists certified from Government, uses highly equipped labs, use modern technology equipment, and have the best knowledge in their field. These are the reason Budapest is now a dental capital of Europe. Due to the affordable price, it has captured the giant place in dental tourism in Europe. Total of 40% of people in Europe and other countries visit Hungary for treatment. Every year, 80,000 dental tourists visit there for treatment that generates GDP around 250 million in revenue. Moreover, the best price is not because of the lower dental care standard, but because the practice costs much less than in the UK and other places. 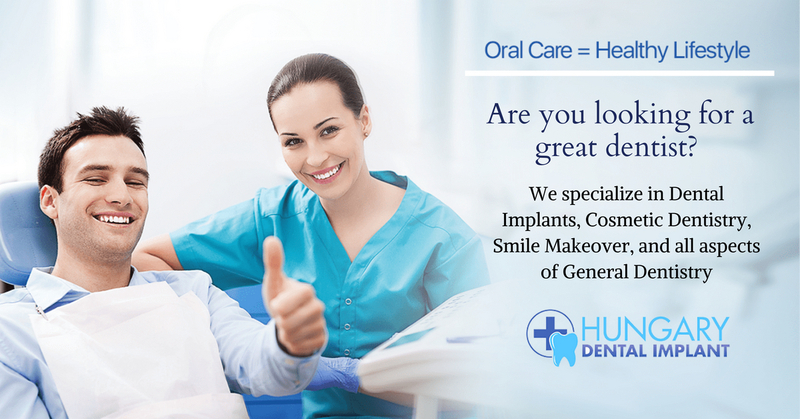 Hungarian dentists perform their best to keep the price low and best services in dentistry. Another benefit of taking treatment in Hungary is, you can get the amazing place for tourism, visit the traditional coffeehouses, and best sightseeing places that attracts most of the tourists. What is all about 4 Dental Treatment?